Fantastic round (and a small fault in the jump off!) for our stallion ALICANTE in the 160 GP! They take the 5th place! Marlon and ISABEAU DE LAUBRY again! What a weekend for the 10 years old mare with several rankings in 145 classes under the saddle of Marlon Zanotelli at Jumping de Liege! Super weekend for GYLORD CARTHAGO ! With a clear the first day, a win the second day and a 9th place during the 7yo final, GYLORD CARTHAGO BH did a very good sport weekend! ICARUS Winner 145 GP Lier! ICARUS (approved stallion) did a super weekend at Lier with a 3rd place in 140 class and a victory in the 2* GP under the saddle of Marlon Zanotelli! ISABEAU DE LAUBRY on the top! What a weekend for ISABEAU! 6th in 145 LR class and Winner in 140 class at 2* Lier! Another great sport weekend @ Lier! Good perf for the stallion with a 8th place in GP 145 with Chloe Vranken! Ranking again for QUILIMBO with also a great victory in 1345 LR class at 3* Moorsele with Dayro Arroyave! ALICANTE and Dayro in top form! 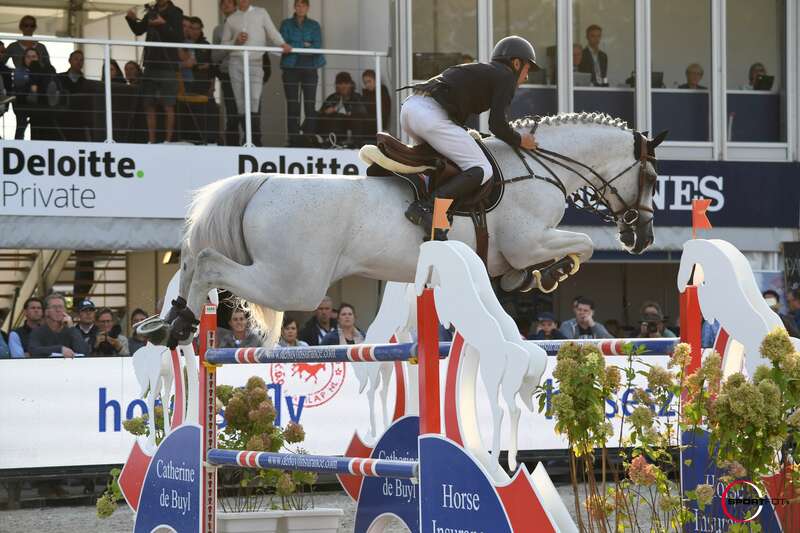 Alicante and Dayro did a very good clear in 155 5* Waregem this weekend!